Download Petra’s latest Sustainability Report for FY 2018. 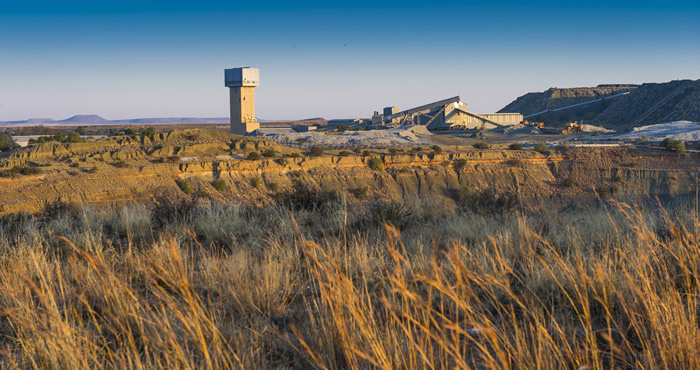 Unlocking long term value through the responsible stewardship of the material issues impacting our operations. The health and safety of all Petra people is our top priority and we strive for a zero harm workplace. Our people are our greatest asset and our future success depends on the team tasked with delivering our strategy. Protecting the environment is integral to how we run our operations. Positive relationships with local communities are vital to maintaining our social licence to operate. Petra is an equal opportunity employer and our codes and policies expressly forbid any kind of unfair discrimination. Petra is fully committed to upholding the human rights of all of its stakeholders. 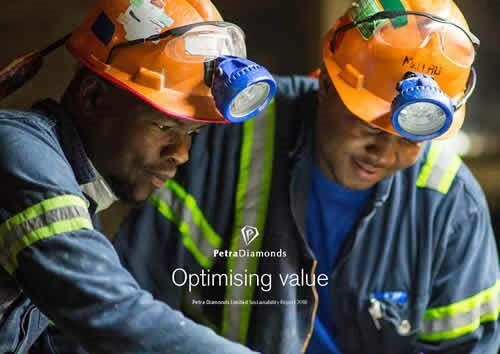 Petra is committed to upholding the high value placed on diamonds.